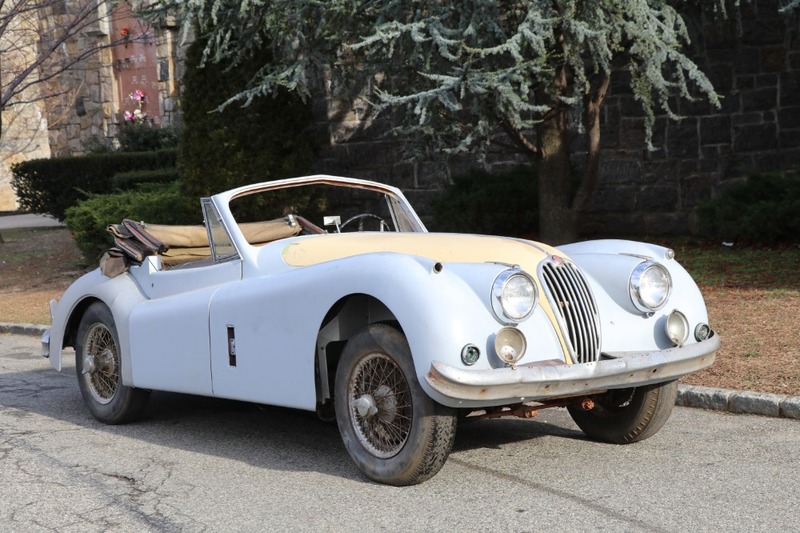 This 1957 Jaguar XK140SE Drophead Coupe is an excellent original matching numbers example ready for straightforward restoration. 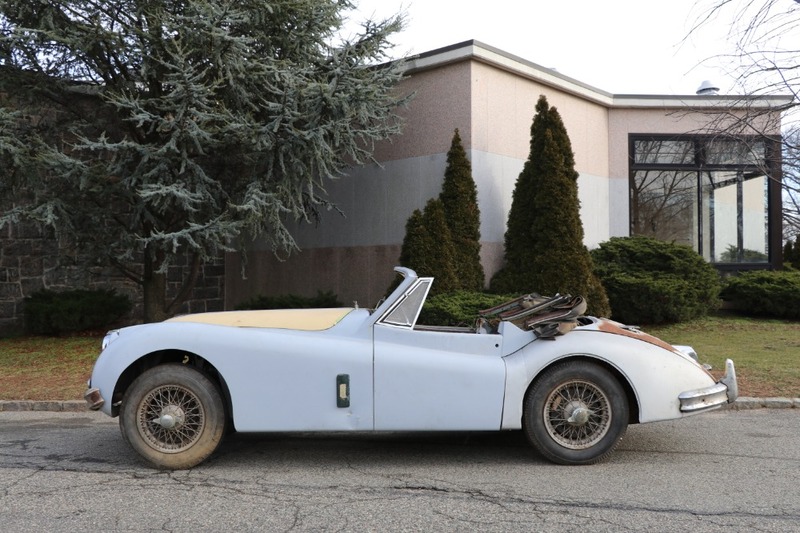 Primer with black leather interior. 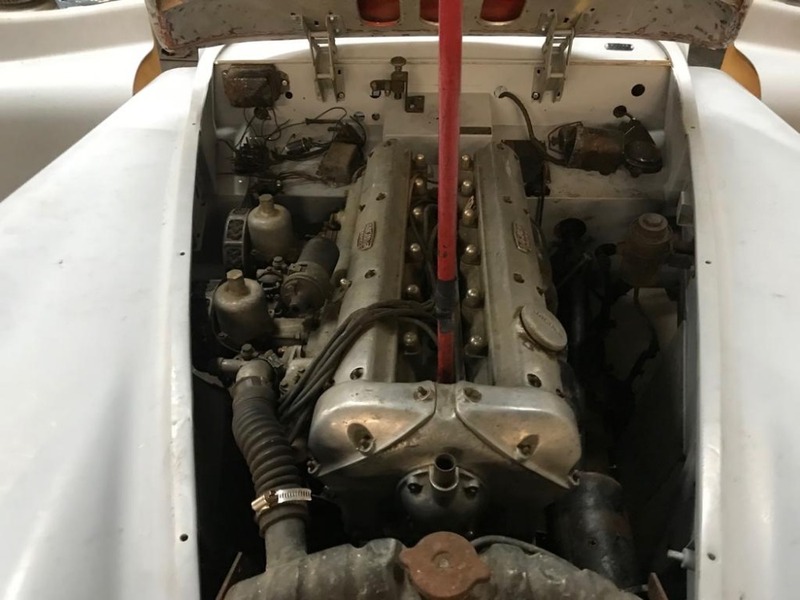 Incredibly sought-after factory C-Type performance cylinder head model. Very straight, solid, and complete overall. 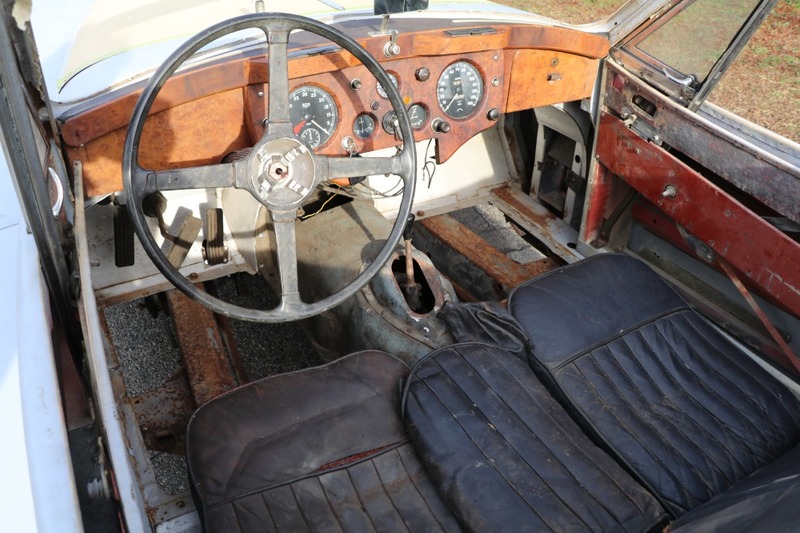 A great opportunity to own and restore an extremely desirable and collectible XK140SE DHC. 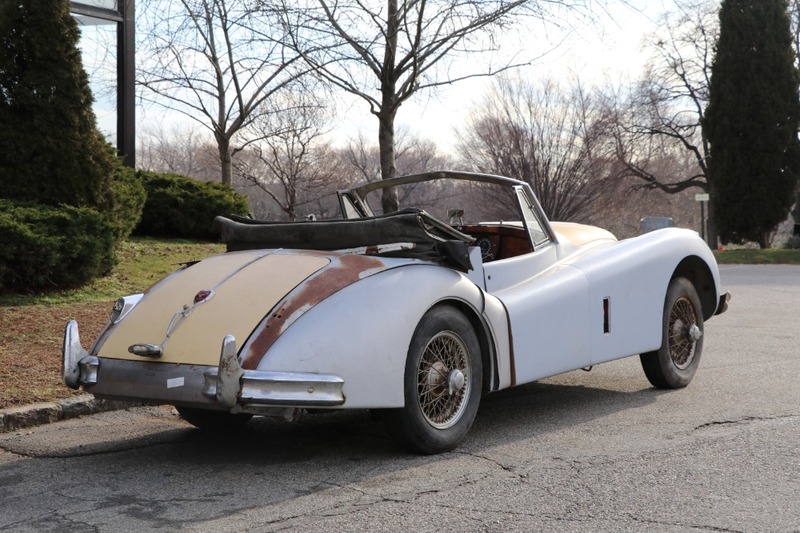 A very special car offered at a bargain price.